SABMiller takeover by AB InBev! 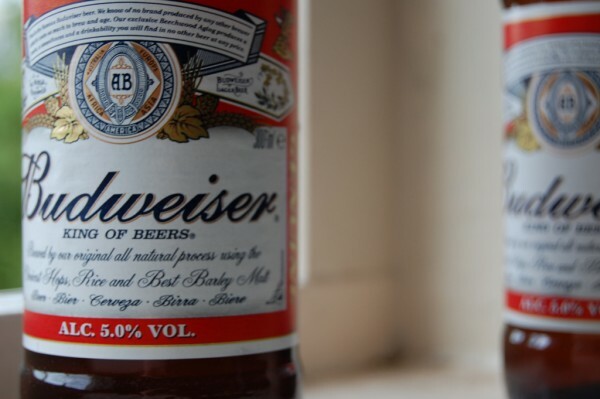 After a much-hyped discussions doing rounds about two of the world’s largest brewers, SABMiller, has finally accepted rival AB InBev’s takeover proposal for a £44 per share. Previously, AB InBev had made several offers but every time SABMiller managed to shrug it off claiming the later used to undervalue their company in a highly substantial manner. The Global market share of AB InBev is the highest with 20.8% share while SABMiller stands as second largest with 9.7% share. The merger between these two Industry Leaders in Breweries would create world’s largest brewers alliance ever till date. Finally, AB InBev will acquire SABMiller for $104 billion. This is said to be the largest takeover ever in British history. It is rated amongst the top five biggest deals in the world business history, creating a giant empire that will produce the one-third part of beer across the globe. Already these two companies are the world’s largest brewers and known arch-rivals. SABMiller has sealed the agreement on its own ‘key principle terms’, according to an insider. 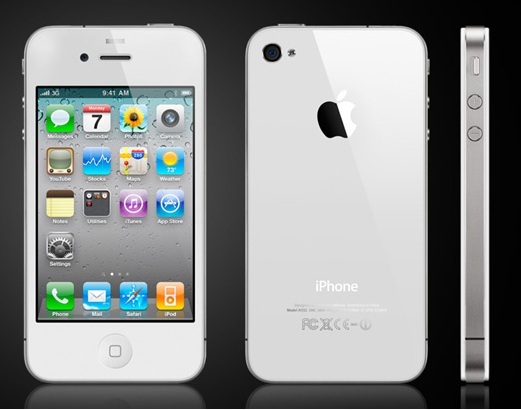 They further said that the buyer company will be paying the amount in cash per share, which is $44. 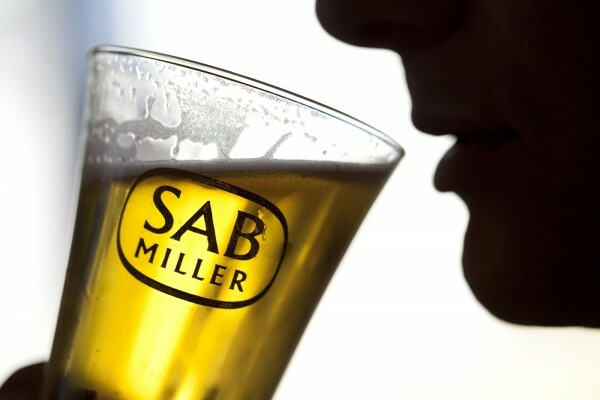 SABMiller has managed to negotiate a break free payable amount of $3bn by the buyer AB InBev if in case the deal fails because of some competitive hindrance or any kind of defiance by shareholders. Carlos Brito, Chief Executive of AB InBev, accused SABMiller for refusing to enter substantial talks and forced shareholders to pressurize board, while, Jan du Plessis, Chairman, SABMiller, talks on the other side that the buyer company’s approaches undervalued their company status, which was unacceptable. Last week, AB InBev CEO, said that this acquisition will be great for clients, as their company will be able to trade its brands in markets where SABMiller has higher number of operations, such as Africa. This acquisition of the two renowned Industry Leaders surely will boost the market economy in their respective field, but AB InBev is known for its ruthless business dealings and cost cutting, while SABMiller is crystal clear to us within all the grounds, because we know how many hard times it has been giving the buyer for acquisition. The question remains, how far will duo last together in peace, despite heavy market share.